Self-described former congeniality addict Cat Dols hopes to spark a 21st century "good girl" revolt with her new book, Get Your Goddess On: Own Your Power. Love Your Life! Published by Blue Bookshelf and launching May 11, the book features the former Ford model decked out in a sparkly ball gown on its cover. Despite that, the book's premise is down to earth. It is the Milwaukee resident's road map for helping women to take back the power they may have given away in a futile attempt to please other people. 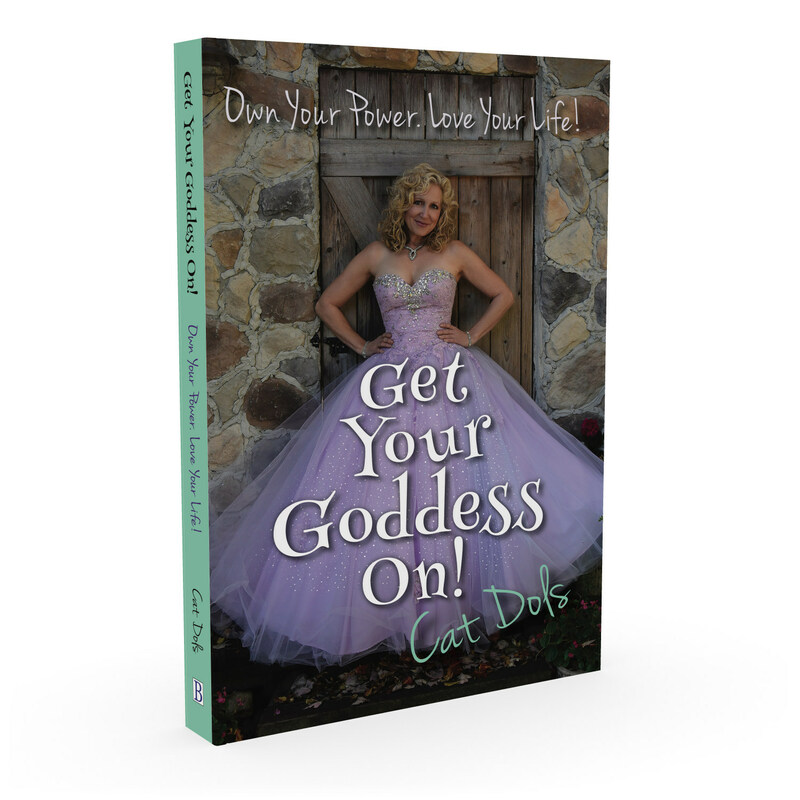 Get Your Goddess On uses a mixture of stories, examples and self-guided exercises to teach women—and men who have the problem as well—how to stop living their lives according to other people's expectations so they can take charge of their own happiness. "I want people to know that they matter and they are good enough as is … even though they may have been taught they weren't in the past," Dols says. That was a message Dols needed to hear herself after growing up with a verbally abusive father and a subservient mother who only escaped his shadow after he died. For years, Dols' own worldview was colored by the negative messages and feelings of low self-worth he passed on that led her to failed relationships of her own; she has learned to overcome them and to empower others to recognize the signs and make new choices. Why winning a Miss Congeniality Award is a losing proposition. The importance of becoming aware of people-pleasing tendencies and knowing what you have given away in exchange for trying to be liked. Finding the silver lining in life's hard lessons and what it takes to let go of mistakes you made and to forgive yourself. Her non-traditional definition of a goddess: a peaceful state of being that is the opposite of ego—where your authentic power resides. Cat Dols is an author, life coach, home stager, decorator, master gardener and art class teacher. Get Your Goddess On: Own Your Power. Love Your Life! is her first book. She has been a guest on a number of radio talk shows and been featured in Milwaukee-area newspapers. She has also authored articles for New Living magazine.